This newly refurbished apartment right in the heart of Budapest is the ideal location to discover this magnificent city. This is exquisitely renovated apartment, located minutes from Andrassy Boulevard, Deak Ferenc Terrace the Opera House, Franz Liszt Square and the river Danube. It is bright and very spacious with high ceilings and intricate plasterwork, chandeliers and parquet floors throughout, lots of original features. The apartment has two large bedrooms, one of which has its own balcony which faces the big old yellow church. There is plenty of room to lounge around after a full day's exploration of the city. The apartment is fully equipped with everything you might require during your stay and beautifully furnished. 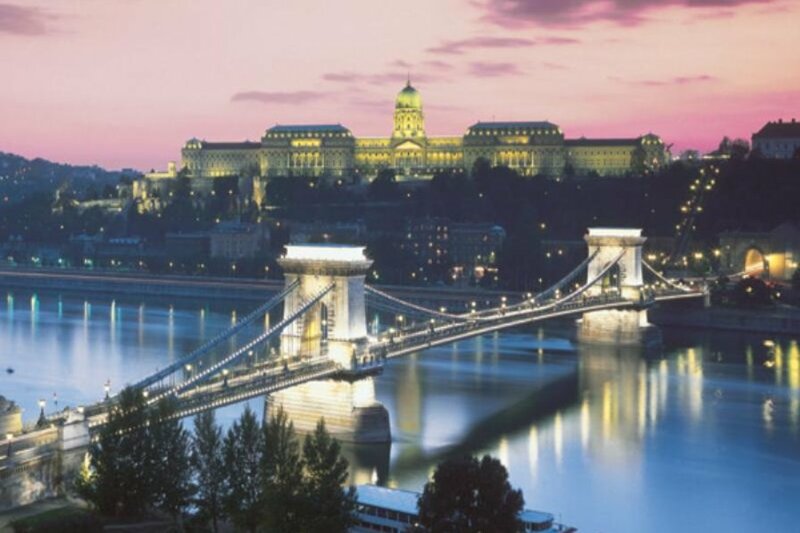 A trip to Budapest would ideally suit anyone interested in history and culture, architecture, fabulous music and great food and it is also the ideal place to relax and unwind for a long stay or even a short break. It is also in a great location, being a few minutes walk from the nearest metro station and only a 10 minute walk to where all the tour buses depart from. For anyone going to Sziget, it's a 40 min metro and train ride to the island and about 10 euros in a taxi. Budapest, is very easy to get to from all major UK airports. Flights from London take about two and a half hours. Easyjet , Wizzair and Malev (the Hungarian National airline) all have frequent flights to and from the UK, which are reasonably priced, especially of course if you book in advance.